Download video from YouTube and Facebook. 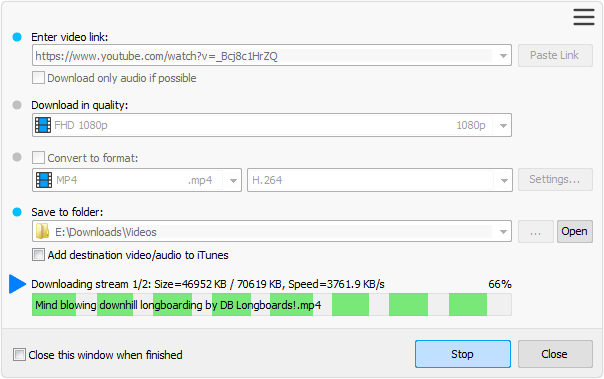 Download 1080p and 720p HD videos from YouTube. 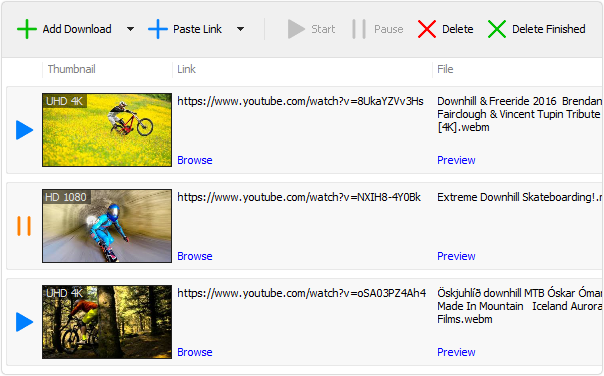 Convert video/audio files between various formats.